Fresh Install or Upgrade, Your Choice! A fresh install is required for Windows® XP and Vista users. This will install Windows 10 Pro on a computer with no current OS. Laptop or PC? It Doesn't Matter! This works on both laptops and desktop PC systems. It is a 100% genuine, lifetime license key. The bootable DVD is for 64bit installations only. 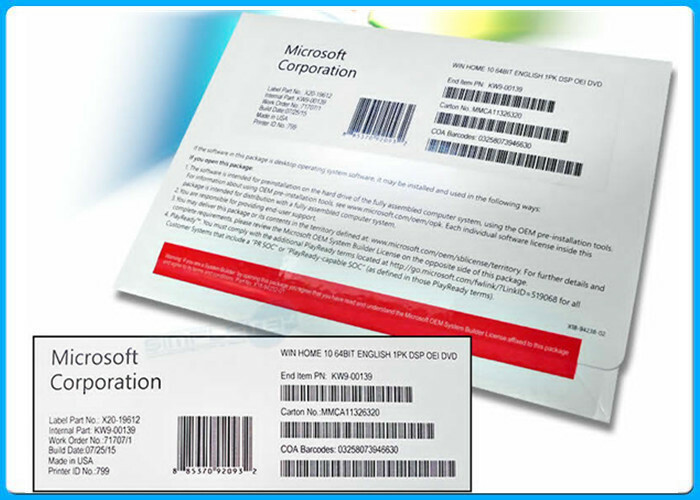 The licence is good for both 32bit and 64bit installations. 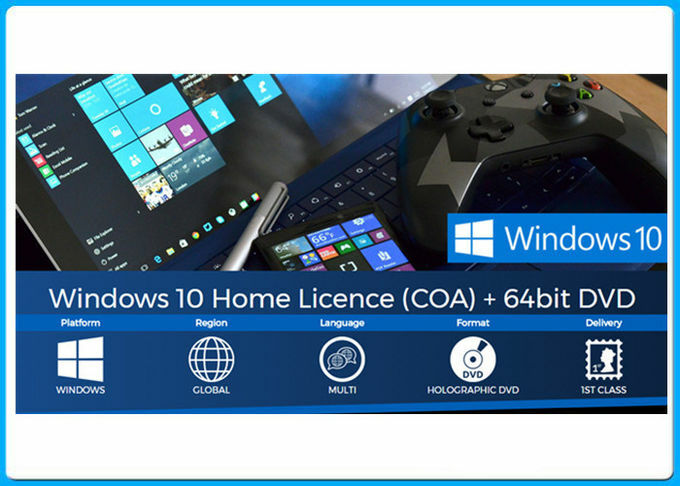 This licence can be used globally on any Windows® 10 Home language version. The DVD is in the English Language. With the included bootable DVD and Instruction sheet, installation couldn't be easier. We are here to help should a problem arise.